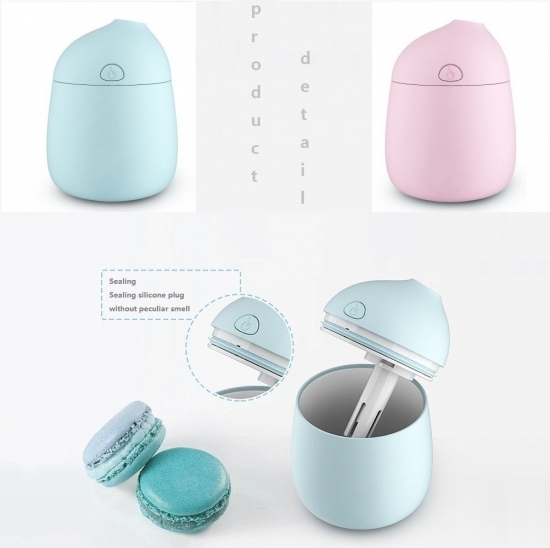 1.Newest Macaron color looks design: Mini USB Cool Mist Water Humidifier: the most silent cool air humidifier, Desk Humidifier, Travel Humidifier, Mini Humidifier, Facial Sauna steamer, 4 hours Auto shut off. 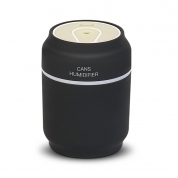 2.Compatible with any micro-USB cable. Comes with micro-USB cable, can be powered by computer, car charger, mobile power, etc. More convenient. 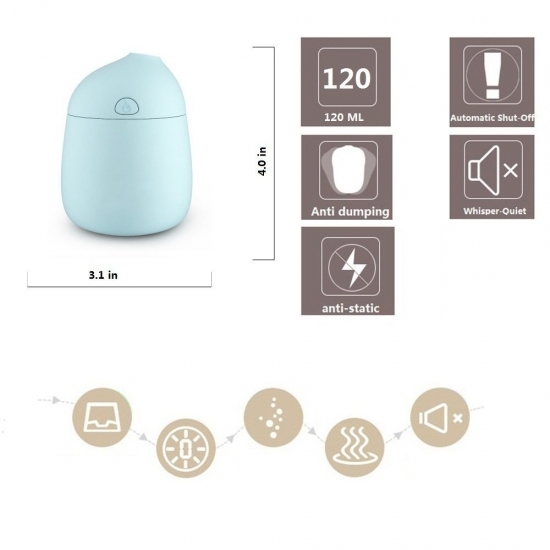 3.Simple to use: firstly, open the upper cover; secondly, add in pure water; Thirdly, Connected power supply via USB; Fourthly, Turn on the power button. 4.Silent and Safe Air Humidifier: MHZ atomization chip, spray pure water without white powder phenomenon. 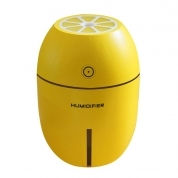 Atomizing piece by special treatment, corrosion resistance, acid-proof and alkali, automatic shut-off when no water. 5.Essential for home, office and travel: Refresh the dry air to alleviate dry eyes and dry throat. 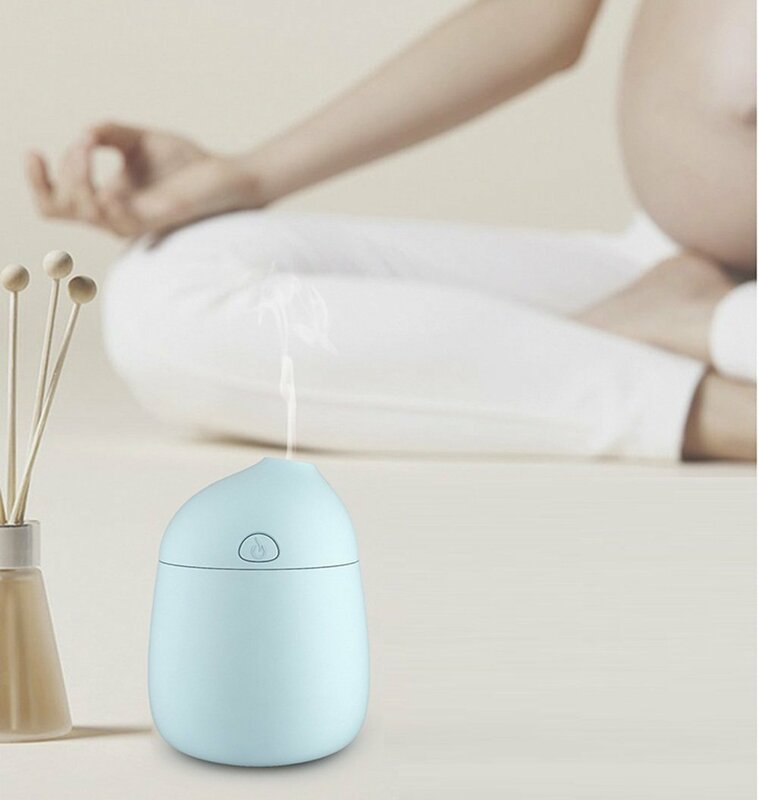 It may also help with insomnia, cough, flu, and cracked skin from lack of humidity. 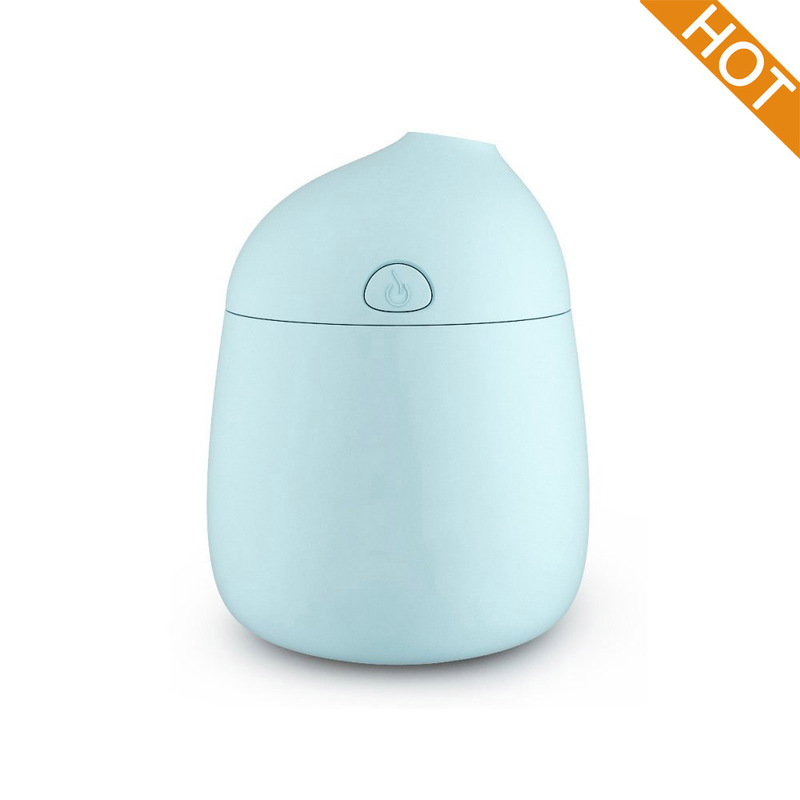 6.The mist humidifier: Adopt with the piezoelectric ceramic microporous atomization technology; ultrasonic oscillation frequency is 1000 KHD; instantly shredded the water droplets into 1-3 microns, Ultra-fine water molecules, generate natural and elegant mist, Pregnant women and infants harmless, soften and moisten dry and chapped skin. 7.Love gift, Love caring: Mini size, can carry anywhere. Perfect gift idea for family and friends. 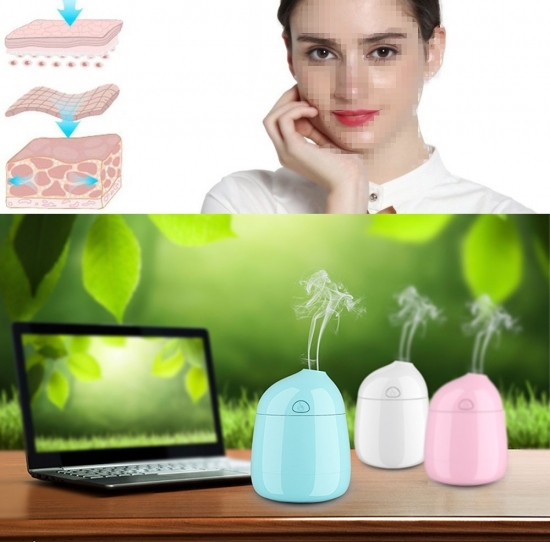 A nice addition for healthy life, beauty or wellness.